Community Mennonite Fellowship is a group of Christian believers. As followers of Christ, we believe in salvation through faith and in the authority of scripture and the Holy Spirit. We believe that we are called to commit to living in community with other disciples of Christ and that our mission is to grow God's Kingdom by growing our community. Started during the Protestant Reformation in Europe in the 1500's, the early Mennonites believed in the separation of Church and State, insisting that one's faith should be chosen rather than regulated by the government. These early believers also took many of Christ's words about peace and generosity literally, setting a tradition of peace, justice and generosity that is a mark of the Mennonites even today. Mennonites are part of the Anabaptist tradition within the Christian faith alongside the Amish, Church of the Brethren and other peace churches. We belong to Mennonite Church USA and New York Mennonite Conference. 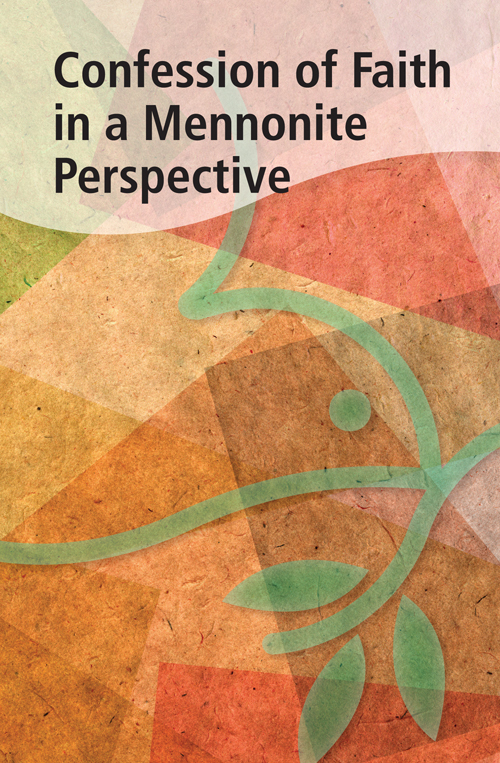 If you're interested in a statement of faith, we use the Confessions of Faith from a Mennonite Perspective which was compiled by our denomination, Mennonite Church USA. Please also realize, we're a diverse group of people with a wide range of beliefs on these matters. We, as a church, believe that a place to discuss, learn, be challenged, and grow is important in the life of a follower of Jesus.